The HPL Book Group meets the 3rd Wednesday of every month at 2:30 on the 2nd floor of the library. The next book group meeting is on Wednesday, May 15th. 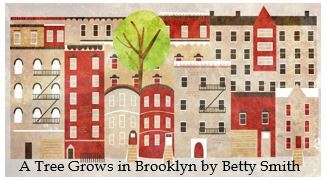 May’s book is “A Tree Grows In Brooklyn” by Betty Smith. All are welcome to attend. Stop by the library to pick up the book. For more information call the library at 781-925-2295.